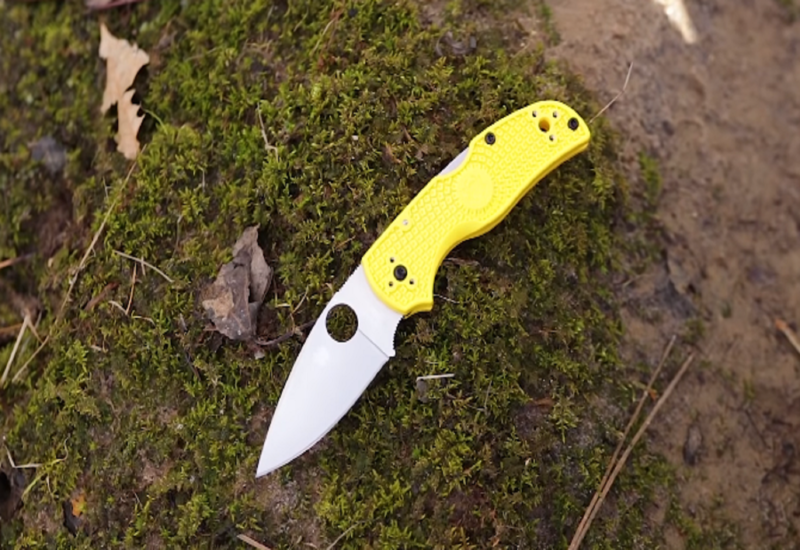 We met up with Eric Glesser at SHOT Show 2019 to look at Spyderco’s newest knives that will be debuting this year. 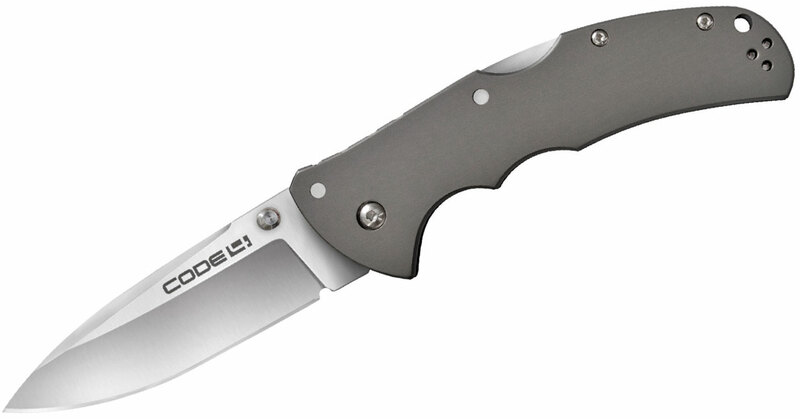 If you like what you see, pre-order yours at KnifeCenter! 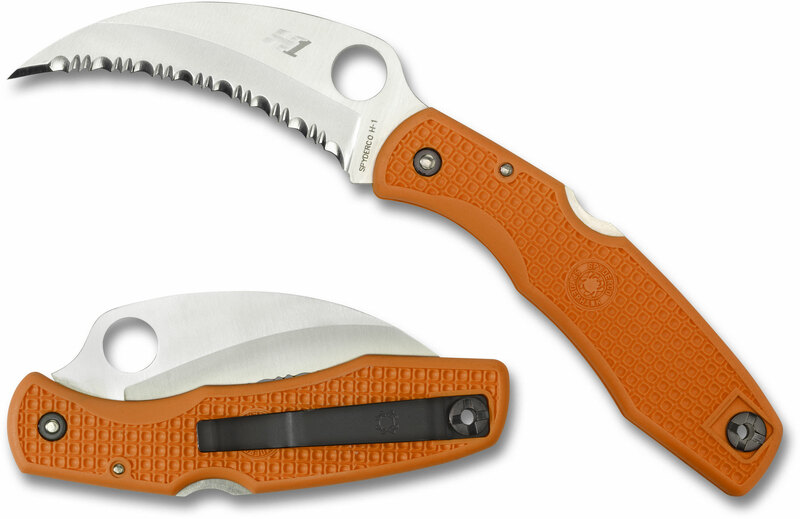 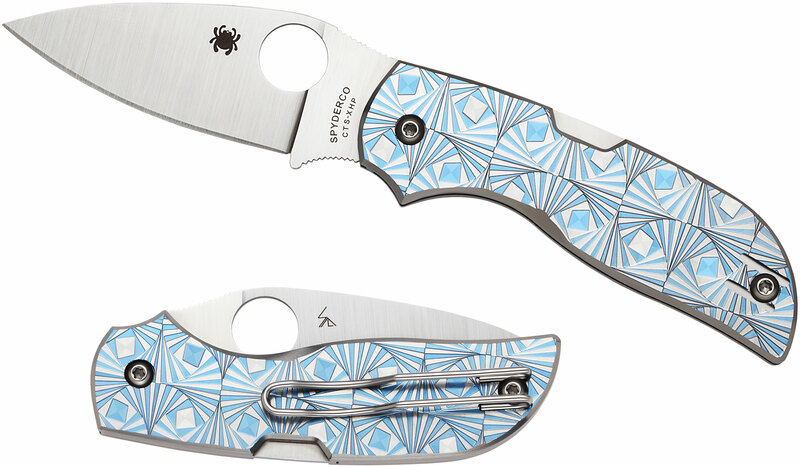 Spyderco’s Salt Series of knives was made with one thing in mind: to make corrosion an afterthought. 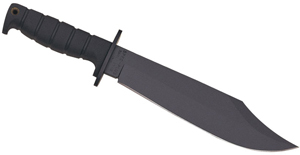 Through the use of exotic steels and handles with plenty of traction, these knives were made to be ideal companions in corrosive and aquatic environments, hence the name Salt. 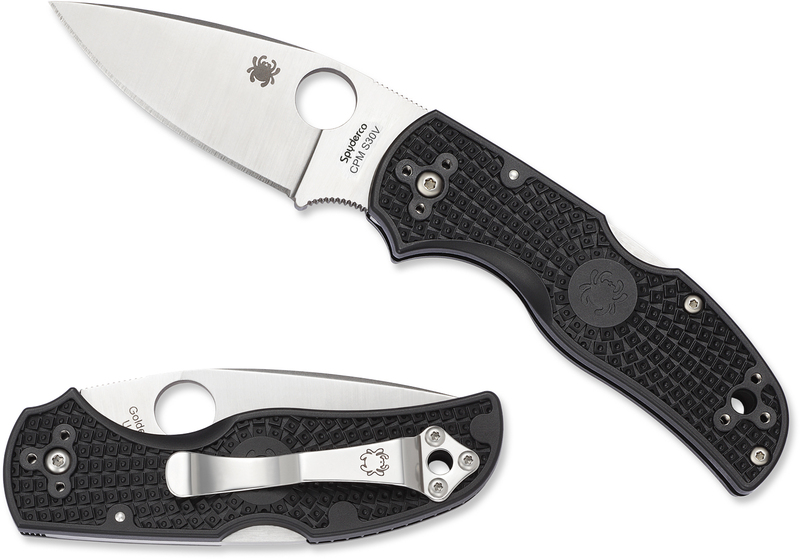 On top of that, the Native 5 is a fantastic American-made EDC that contains all of the best elements we love about Spyderco designs. 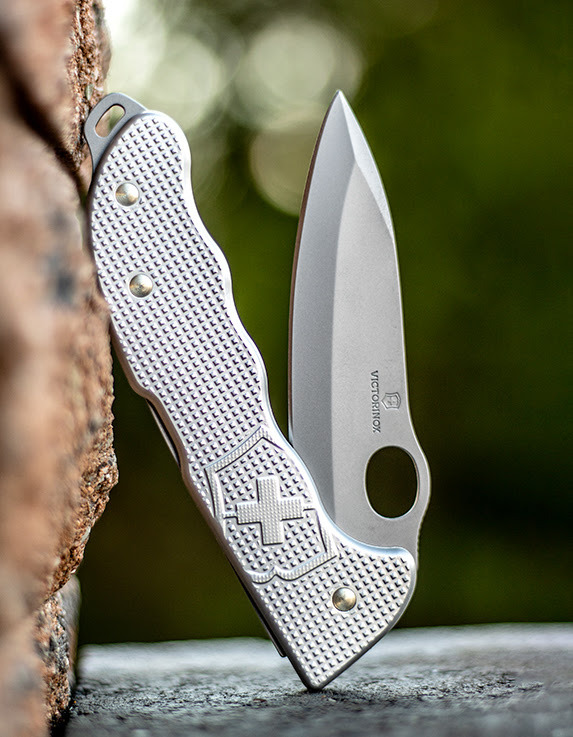 Now that Spyderco has welcomed the Native 5 into the Salt family it comes with some new tweaks, making this high-performance knife even better. 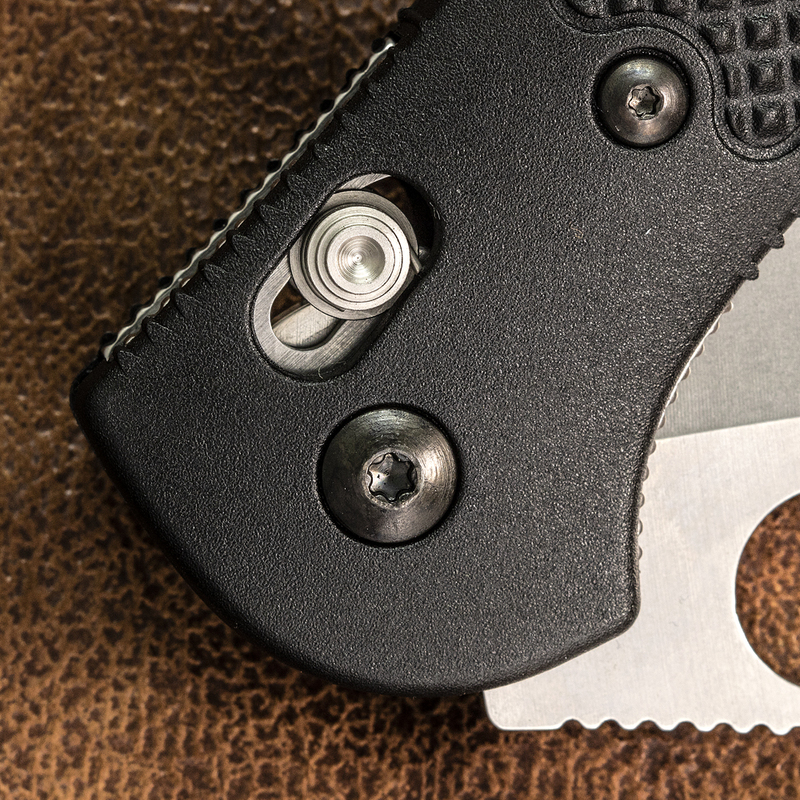 The biggest change is the use of high-performing LC200N blade steel, famously used by NASA in ball-bearings as a substitute for 52100 in their aerospace equipment. 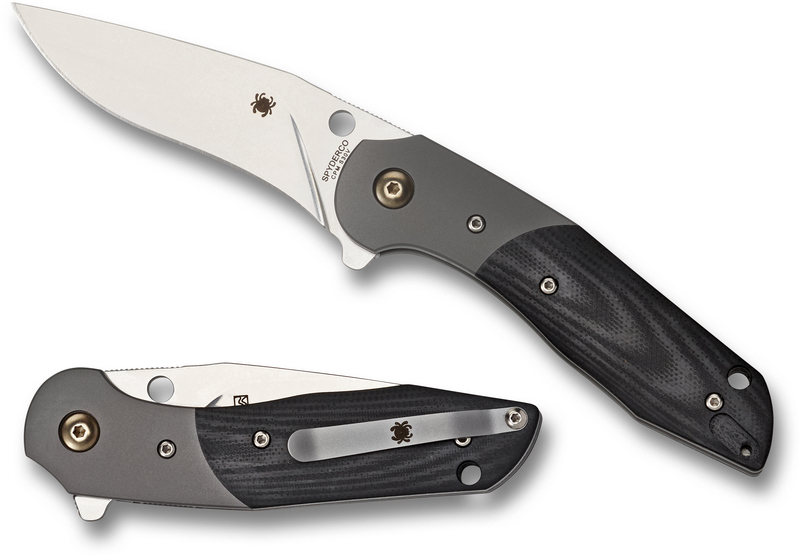 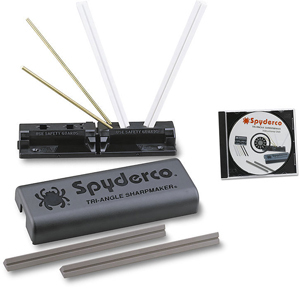 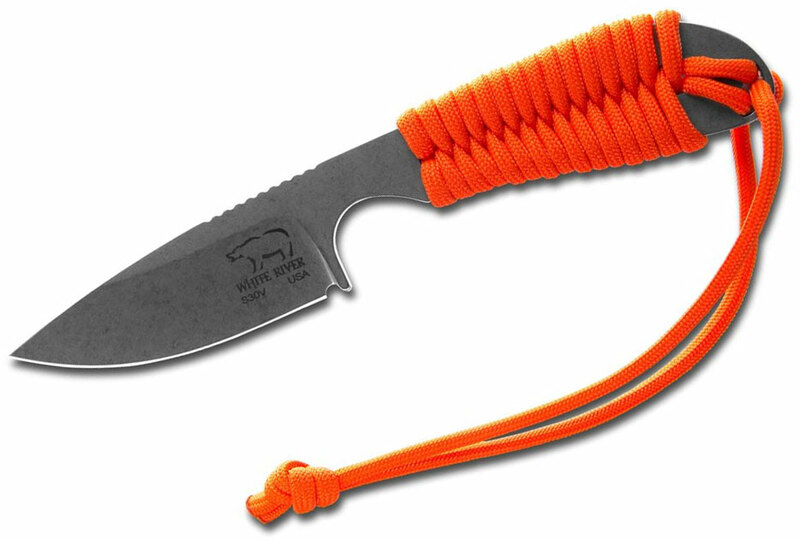 This steel is a nitrogen-enriched tool steel that offers edge retention that can rival many of today’s modern super steels, a big leap over the H1 steel that Spyderco has traditionally used in their Salt knives. 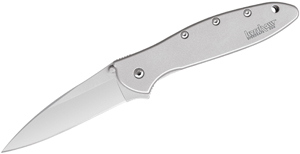 LC200N also sports exceptional toughness and extreme corrosion resistance, making it ideal for use in the Salt Series.